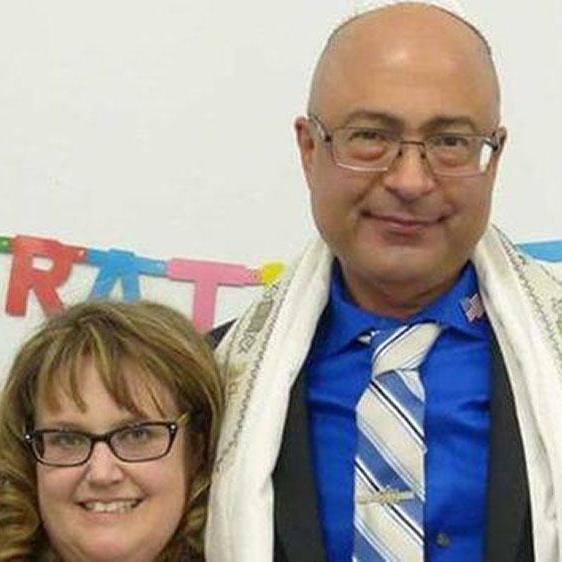 The terrorist attack in San Bernadino claimed the life of one Messianic Jew; authorities speculate that he may have been the target. The December 2 terrorist attacks in San Bernadino have special relevance to the American Messianic Jewish community. One of the victims has been identified as Nicholas Thalasinos, 52, of Colton, a health inspector and co-worker of the shooter Syed Rizwan Farook. The Associated Press identified Thalasinos as a Messianic Jew. According to the report, Thalasinos enjoyed arguing religion with his coworkers and, allegedly, only two weeks before the shooting, he and Farook engaged in a heated debate over Israel and the nature of Islam. The victim’s wife, Jennifer Thalasinos, said she met Nicholas online, and he moved from New Jersey to San Bernadino to be with her. He worked as an employee of the San Bernardino Department of Health for 12 to 13 years. The grieving wife believes that her husband died for his faith and his beliefs. 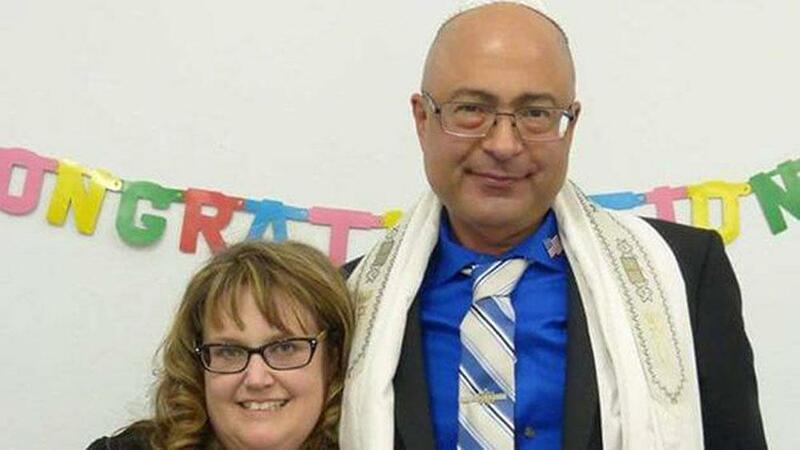 The involvement of a Messianic Jew in the story and a heated argument with the attacker raises the possibility that the San Bernadino attack might have been more the result of a workplace grudge than coordinated terrorism. President Obama inferred as much when he stated, “It is possible that this was terrorist-related. But we don't know. It is also possible that this was workplace-related” (Reuters). Obama did not elaborate on the difference. Already media sources like the New York Post have scoured Thalasinos’ Facebook postings for the last three years seeking evidence of right-wing religious extremism and anti-Islam bigotry. As this story develops, we may likely see the victim further victimized by a media agenda to depict him as a right-wing agitator and religious conservative responsible for incurring the incident. Apparently Thalasinos did not respect the modern social boundaries which forbid defending Israel, criticizing Muslims, or characterizing Islam as anything other than the religion of peace. Our prayers are with the Thalasinos family.